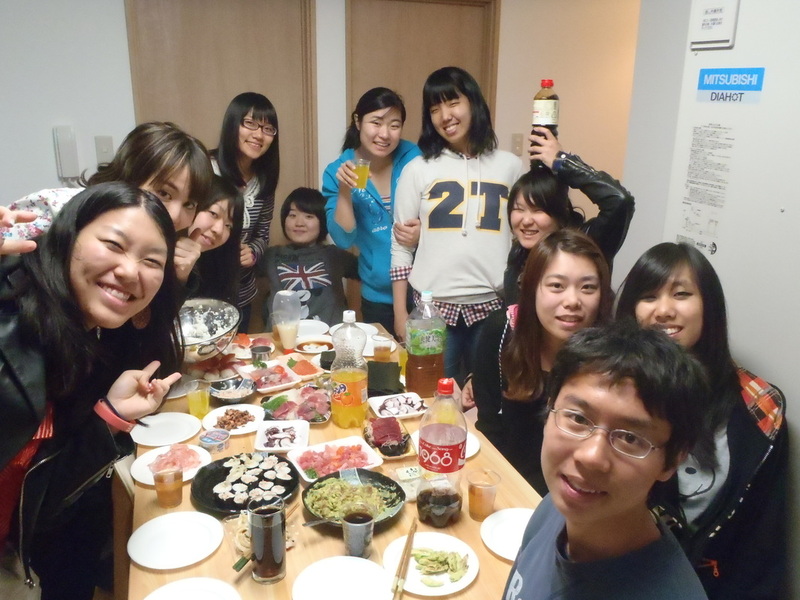 The first semester of my adventure in Akita International University! See the school and the place they call Akita through the eyes of a student at Akita International University. Filled with the memories of my first day at school, they are bound to be full of surprises! 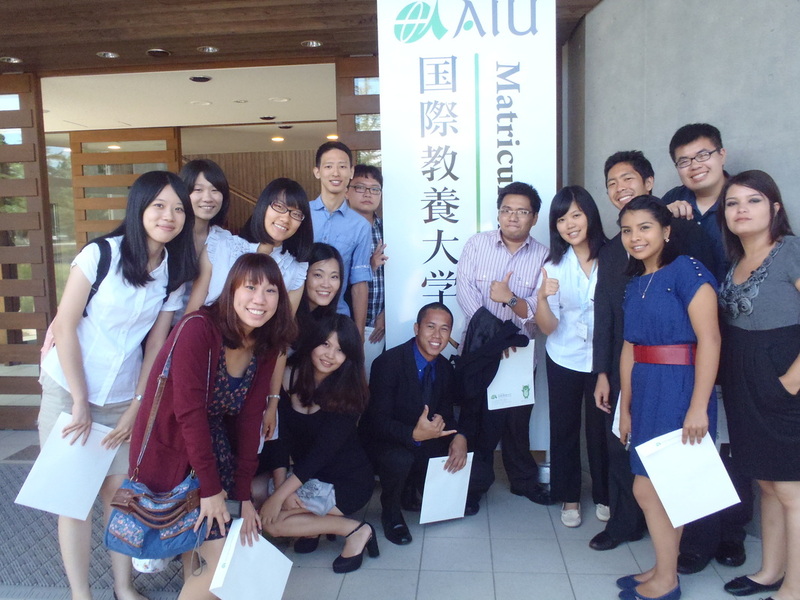 The last semester in Akita International University! Filled with music, new faces, and a lot of culture, this semester will surely be one to remember.